I'm not sure where this month has gone to...I looked at the calendar today and realized that April is very nearly over, and I still need to share Wendy's Favorite Things for this month. Just wait until you see all the fabulous items that make up this month's Great Eight. I've got some fun snack ideas, a perfect Mother's Day gift suggestion, a handy wine buying guide, and my key to making perfectly creamy risotto. Let's get going! (1) Acquerello Rice. There's rice...and there's this rice. This is truly the Rolls Royce of rice, and it makes the best risotto you'll ever taste! 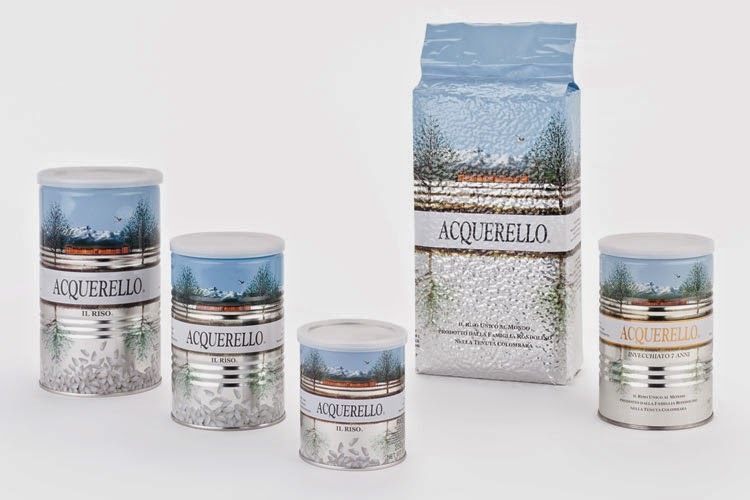 Acquerello is carnaroli rice produced in Italy by the Rondolino family. They utilize unique production techniques, including aging the rice while it's in the paddy. It arrives vacuum sealed in a variety of sizes, ready to use in your kitchen. I learned about carnaroli rice from a Thomas Keller cookbook. I tried it myself and discovered it makes risotto that cooks up creamy, but not sticky. Then, I discovered Acquerello and was hooked. It's a bit pricier than most risotto rices, but it's so worth it! I can definitely tell a difference in my risotto, including the Indulgent Pesto Risotto I recently featured. 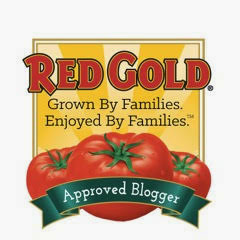 Acquerello can be purchased via select gourmet grocers, as well as online via Amazon. (2) ips Egg White Chips. If you like to include more protein in your day, I have a tasty snack option to share with you. 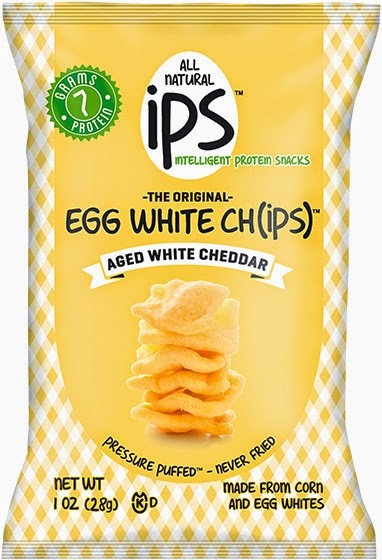 These ips chips are made with lowfat, high-protein egg whites. They taste great and provide 7 grams of protein per serving. Not only that, they're pressure puffed. That means they're crispy without being fried. They come in several fun flavors, including: Aged White Cheddar (my personal fave! ), Barbecue, Cinnamon Sugar (a bit like breakfast cereal), and Seal Salt & Pepper. These make a great mid-afternoon pick-me-up or post-gym snack, and I found that I stayed satisfied longer than I do with crackers or other carb-based snacks. To find ips Egg White Chips near you, visit their convenient store locator via their website. (3) Not So Simple Syrup. So many cocktail recipes call for the addition of simple syrup of some kind. It can be a pain to make, though. Enter Not So Simple Syrup! This fabulous product comes in lots of fun flavors in handy ready-to-use bottles. They offer six fun flavors, including: lemon, mint, cranberry, blackberry, orange, and strawberry. I'm partial to the lemon and the blackberry varieties. Don't drink alcohol? No problem at all! These versatile syrups can be used to flavor iced tea and seltzer water too. The lemon and mint varieties would be especially refreshing in a tall glass of iced tea. Not So Simple Syrup can be purchased via their convenient online store, both individual flavors and a fun variety sampler. 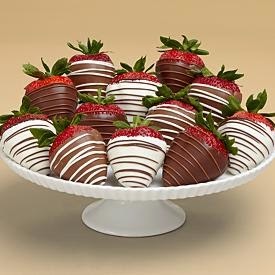 (4) Shari's Berries Chocolate Dipped Strawberries. Mother's Day is right around the corner, and I've got a fabulous gift idea for you. Shari's Berries will ship her a dozen decadent chocolate-dipped strawberries. These berries are out of this world! They offer several collections, but my favorite is the variety gift box that contains a dozen dipped berries in white, milk, and dark chocolate. They arrive carefully packed to ensure that they arrive in perfect condition. The chocolate is creamy, and the berries inside? They're HUGE, deep red, and so juicy! We were very impressed with both the flavor and the presentation of the berries that we tried. To order Shari's Berries -- or any of the other fabulous treats they offer -- visit their online store. (5) Woats Oatsnack. 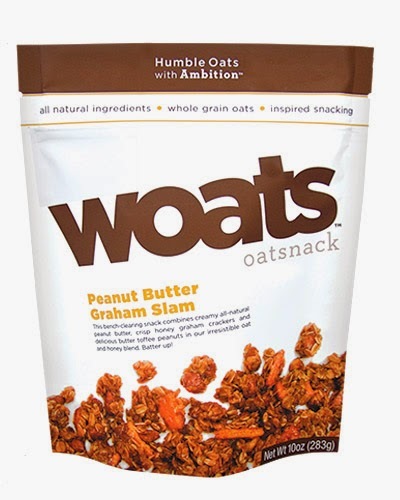 Woats is a Dallas-based company that offers a fun and unique product that makes a fabulous breakfast or on-the-go snack. It's made with natural ingredients like whole grain oats and honey, and it comes in three fun flavors: Nuts About Berries, Cookies 'n Dreams, and Peanut Butter Graham Slam. It can be enjoyed out of the pouch as a quick snack. However, I love using it as a topping for fruit and yogurt breakfast parfaits. All three flavors are fantastic, but I especially love the Peanut Butter Graham Slam. It contains natural peanut butter, honey graham crackers, and toffee peanuts. It's great fuel to help me make it through a busy morning at my desk, or running around taking care of errands during weekend afternoons. My Texas readers can purchase Woats at their nearest Central Market, and it's available at select stores around the country. (6) Buy the Right Wine Every Time. I enjoy trying new wines, but I'm not exactly a wine expert. 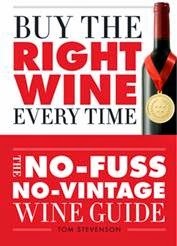 If you're like me, this wine reference book is perfect for you! Many of us don't like pretentious "winespeak" -- we just want to know what tastes good for a moderate price. Enter Buy the Right Wine Every Time! Well-respected wine critic Tom Stevenson has written what he calls, "the no-fuss no-vintage wine guide." I absolutely love this book and have learned so much from reading it! Stevenson shares expert information for non-experts like me...people who want to get the most satisfaction for the money. He shares the best, most widely available wines found in restaurants and wine shops around the world. The book is easy to read, grouping wines by cost and style. It even offers a handy alphabetical list of recommended, highly recommended, and to-die-for wines. If you're a wine lover, this book is a must-have! It can be purchased at most large book stores, as well as online via Amazon. (7) Cookie Chips. These thin, crispy cookies are downright addictive! Created byHannah Max Baking, these crispy chip-like cookies are buttery and full of flavor. They're made with quality ingredients and are packed in air-tight pouches to ensure they arrive perfectly crispy. All it took was one bite to convince me that these babies need to be a permanent part of my snack roster. 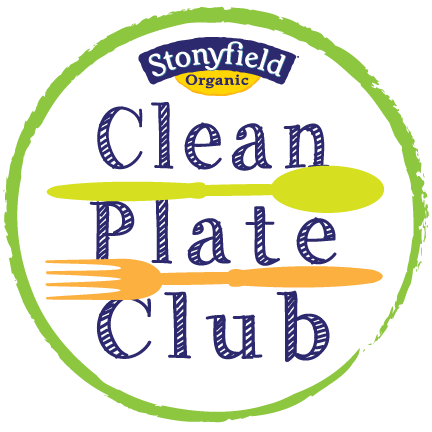 Each 5-cookie serving has 130 calories and between 5 and 7 grams of fat. It's hard to limit myself to one serving, so I take one serving in a plastic zip bag with me to work each day. They come in several flavors, including: Cinnamon Sugar, Chocolate Chip, Dark Chocolate Chocolate Chip, Original, and Sea Salted Peanut Butter. I went nuts for all of the flavors, but the Sea Salted Peanut Butter sent my tastebuds into the stratosphere! 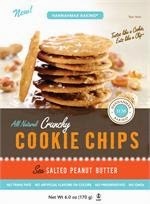 Cookie Chips are available at their website, as well as at many grocery store chains nationwide. 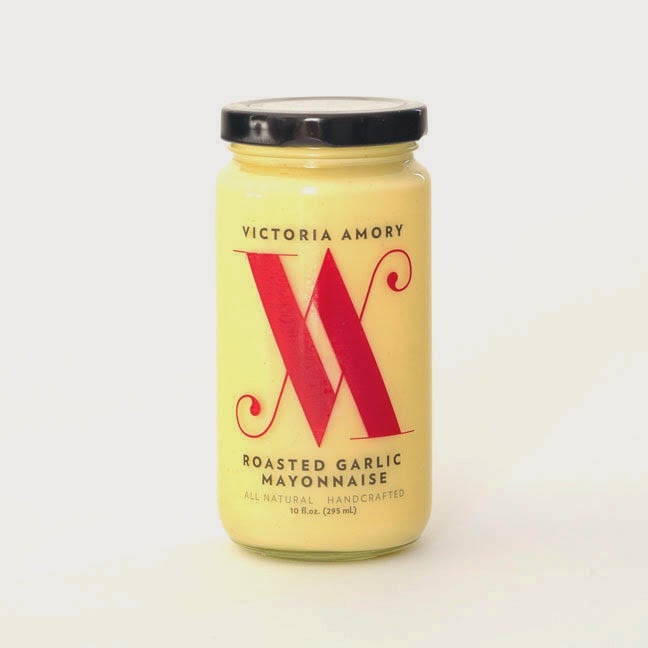 (8) Victoria Amory's Gourmet Condiment Line. This line of gourmet mayonaise, ketchup, and sauces is fantastic for busy cooks! 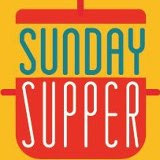 The sauces are created by entertaining and cooking expert, author Victoria Amory. These fun sauces are bursting with the big flavors I love. Why use plain mayo when you can use her decadent Roasted Garlic Mayo? Her Champagne Ketchup takes the familiar childhood classic to new, refined heights. I used both the ketchup and roasted garlic mayo as gourmet dipping sauces for some beautiful boiled jumbo shrimp. It made a simple, no-fuss appetizer one Spring evening. Both sauces provided just the depth of flavor I was looking for...and they were much more fun that than the usual cocktail and tartar sauces you normally see served with boiled seafood! Victoria's full condiment line can be purchased via her website, as well as at select gourmet grocers around the country. Disclosure: The products featured in this month's roundup provided me with samples of their product to facilitate inclusion. 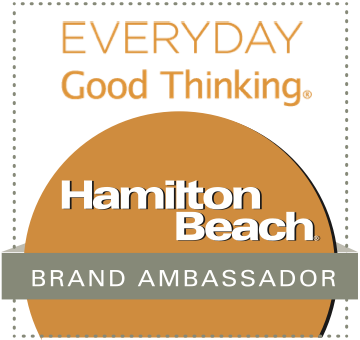 All opinions expressed are solely my own, and I never feature a product that I haven't tried myself and loved!